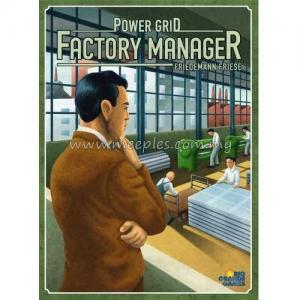 Earning lots of money with electric power? 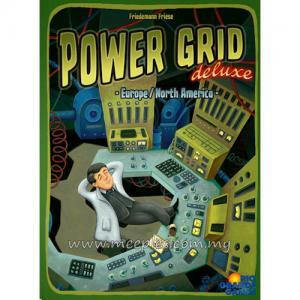 A very good idea! 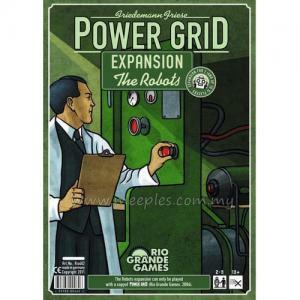 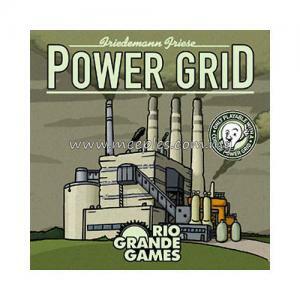 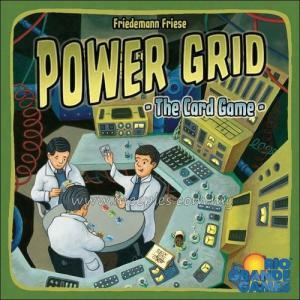 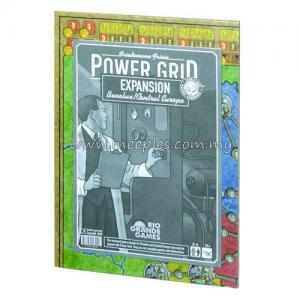 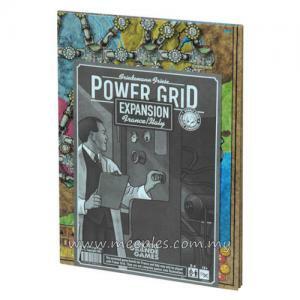 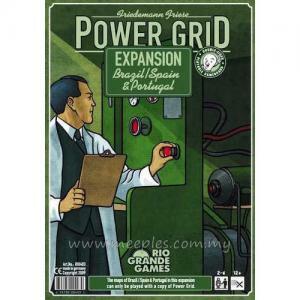 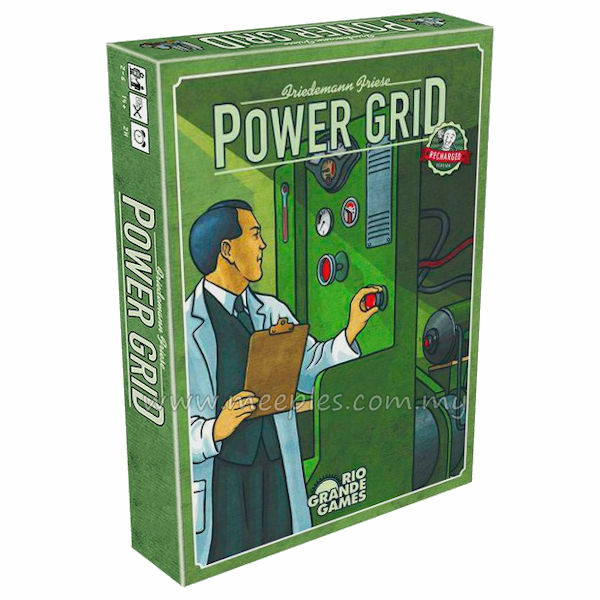 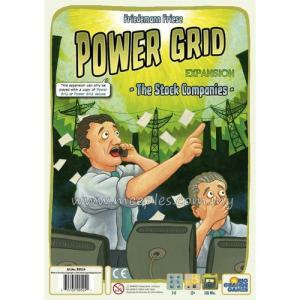 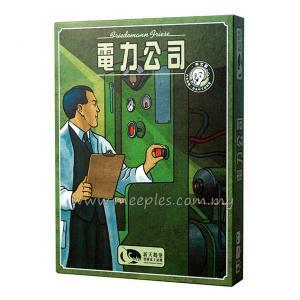 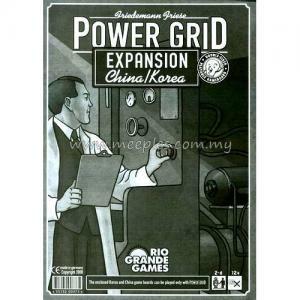 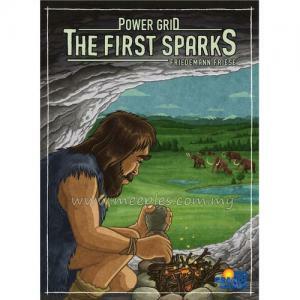 Power Grid is a strategy game of planning with surges of energy! Contains a two-sided gameboard with Germany and USA maps.